Microsoft has been running its #timetoswitch campaign for some time, to mixed results. The multi-pronged effort spans television, print, online and social media channels as Microsoft positions Windows Phone as the next big thing. Owners of an iPhone 4s or iPhone 5 in good working condition will be able to grab a minimum of $200 in store credit. 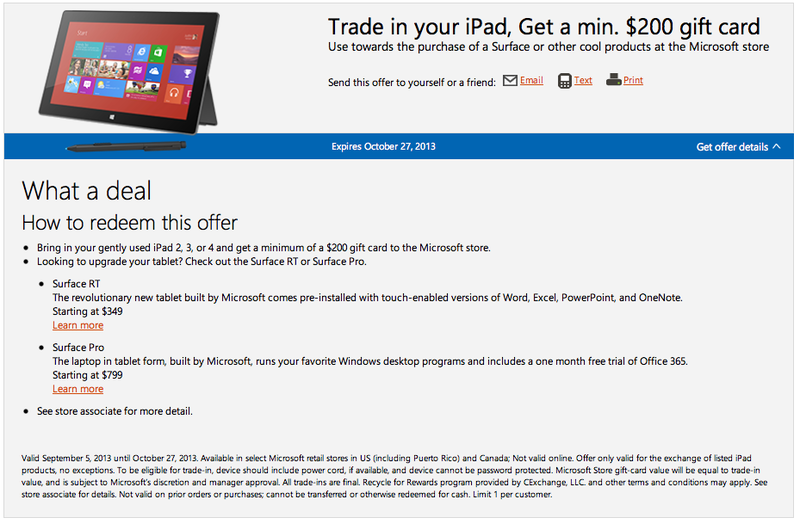 The offer should be valid across select Microsoft stores in the United States and Canada. 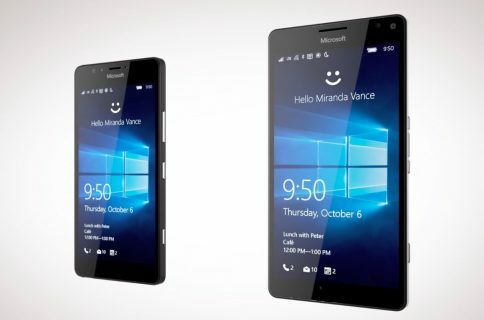 According to an inside source at Microsoft, Microsoft Stores will begin giving a minimum $200 in-store credit for iPhones on Friday as part of its “#timetoswitch” campaign, obviously hoping consumers will use the cash to buy a Windows Phone. Of course, Microsoft won’t trade-in your iPhone just for the heck of it, you’ll be required to switch to a Windows Phone handset. The iPhone trade-in offer is a clever move designed to cunningly incenitivize folks to visit their brick-and-mortar stores, some of which are located just across Apple’s own outlets. That’s not saying Microsoft will succeed. 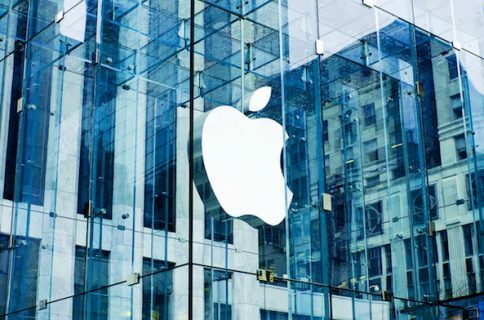 Apple tends to have some of the most ardent fans so loyal followers are unlikely to trade-in their iPad or iPhone at a Microsoft Store, especially given other places such as Gazelle offer far better deals. 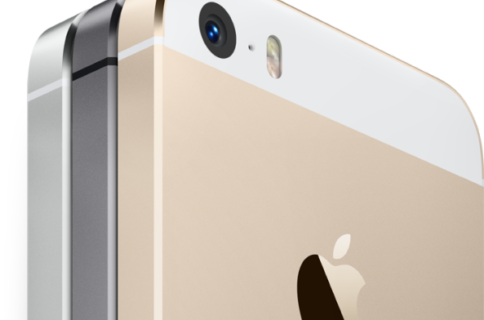 Besides, Apple Stores as of recently offer Apple’s official iPhone trade-in program. Recently, Microsoft launched an online campaign to let folks trade in any Apple, Android or Blackberry Device for a Visa gift card. The program is open to “anyone that’s ready to trade up to an amazing new Microsoft device,” Microsoft says. I’m just wondering what’s Microsoft going to do with all those ditched iPhones?